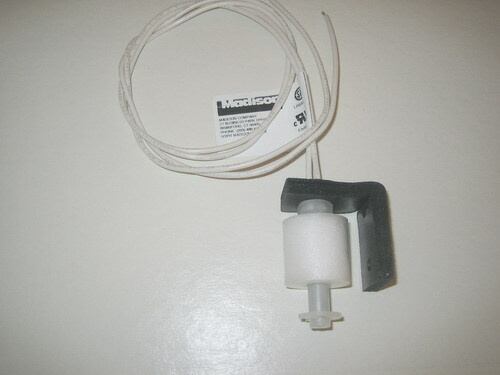 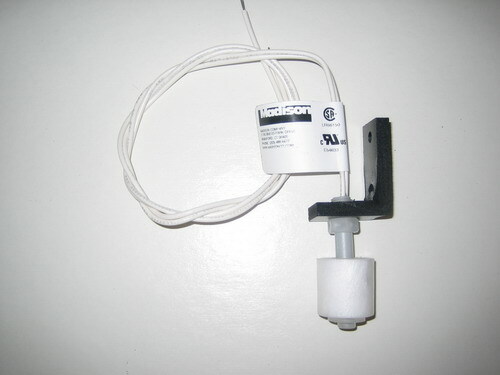 A float switch is used to detect liquid levels. 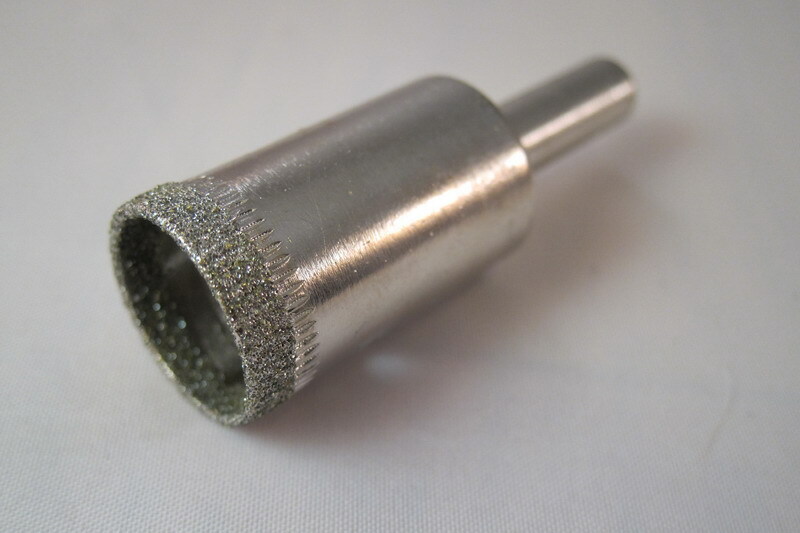 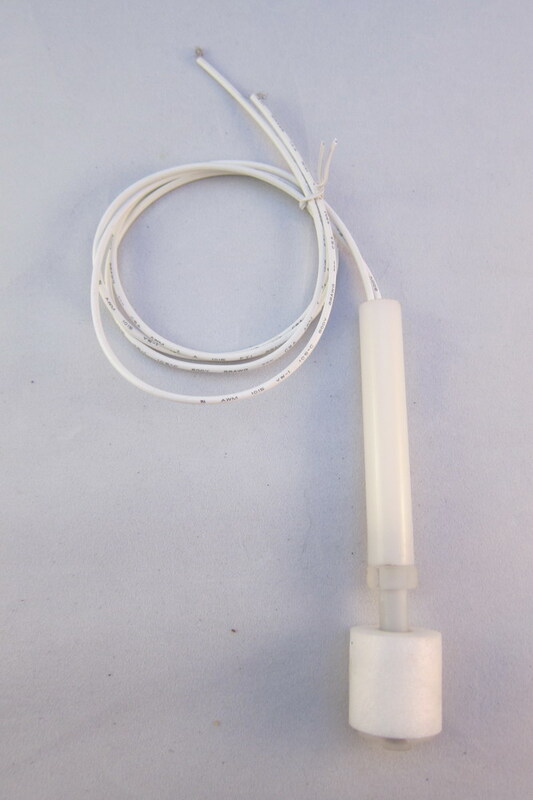 There are magnets embedded inside the float which activates a reed switch inside the shaft of the float switch. 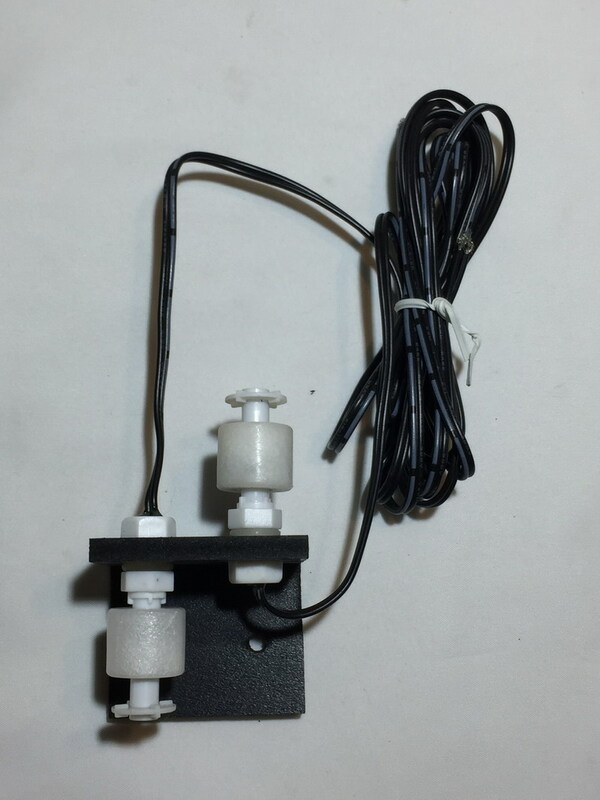 By default the switch is closed when the float is down. 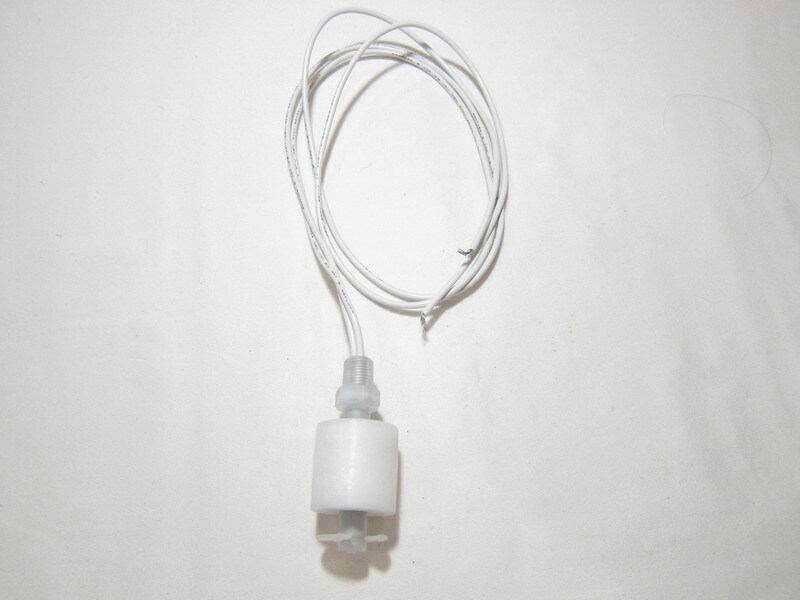 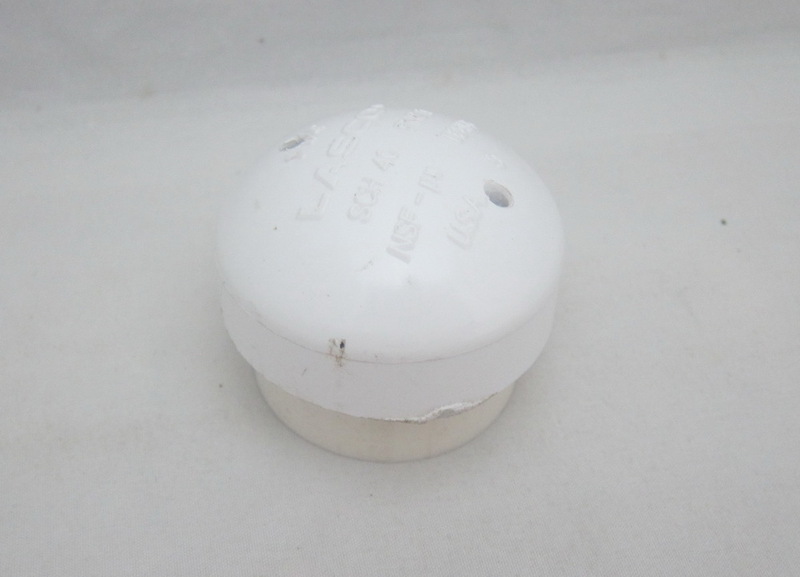 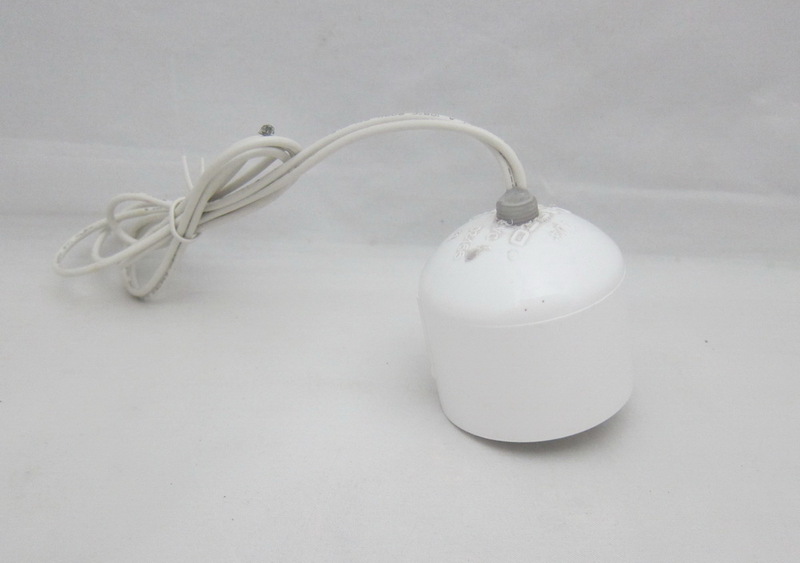 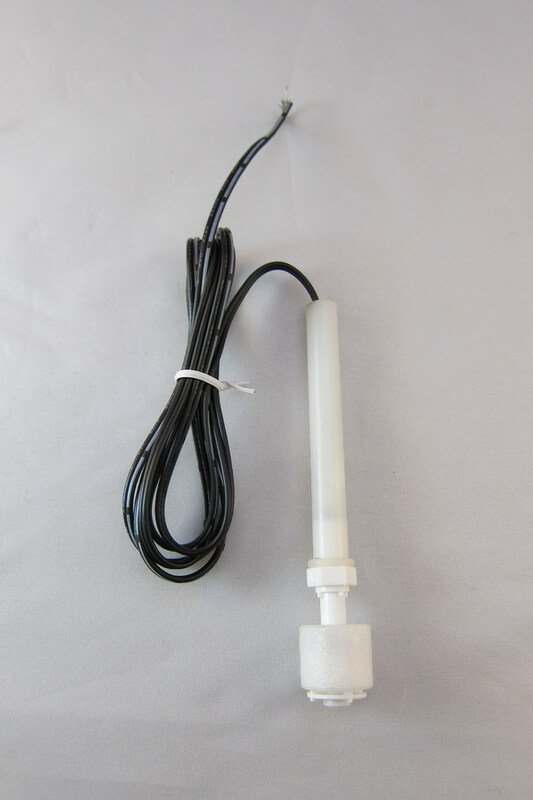 If you reverse the float, it will reverse the operation of the float switch. 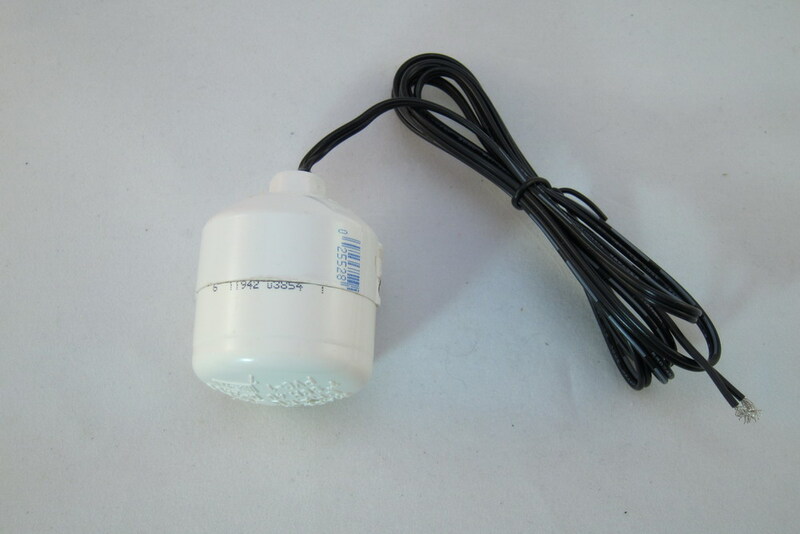 They are rated to 30 watts. 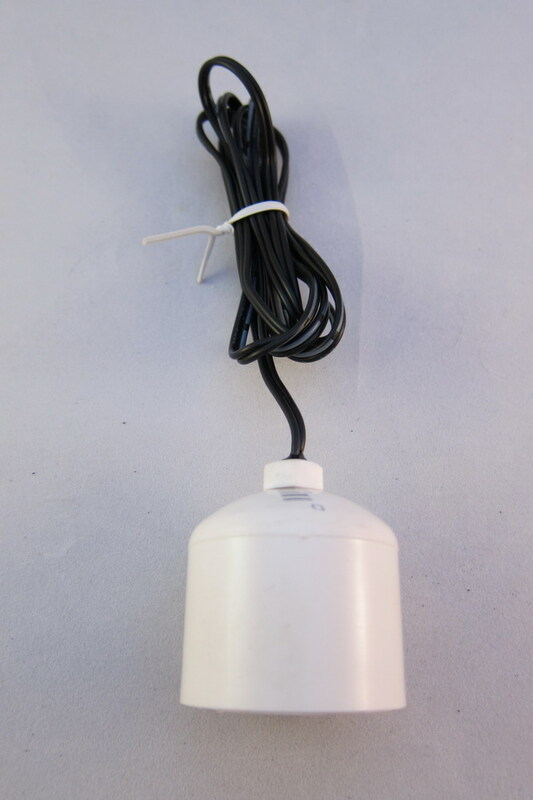 We recommend using a relay (like we do in all of our ATO's) to carry the electrical load. 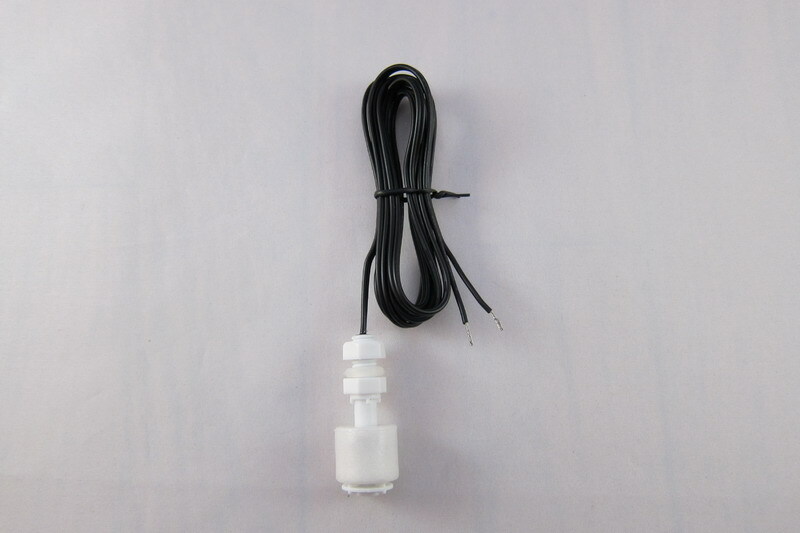 If you have a reef controller (like a Neptune Systems Apex or similar) you can connect float switches to it then program it to turn outlets on/off based on the state of the switches. 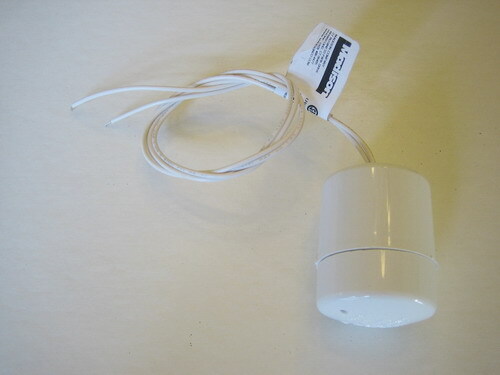 1.8" (2.05 w/ mounting bracket) x 2" x 2.25"h. 48" leads. 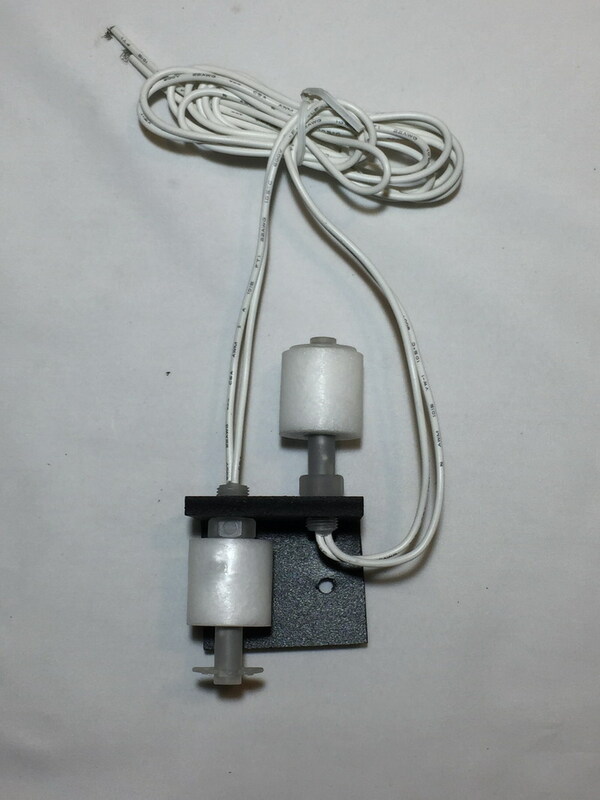 The inverted float switch acts as the fail-safe. 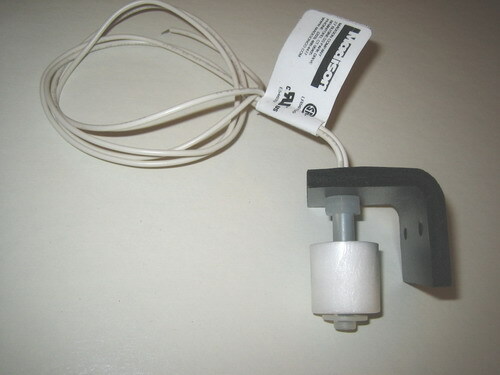 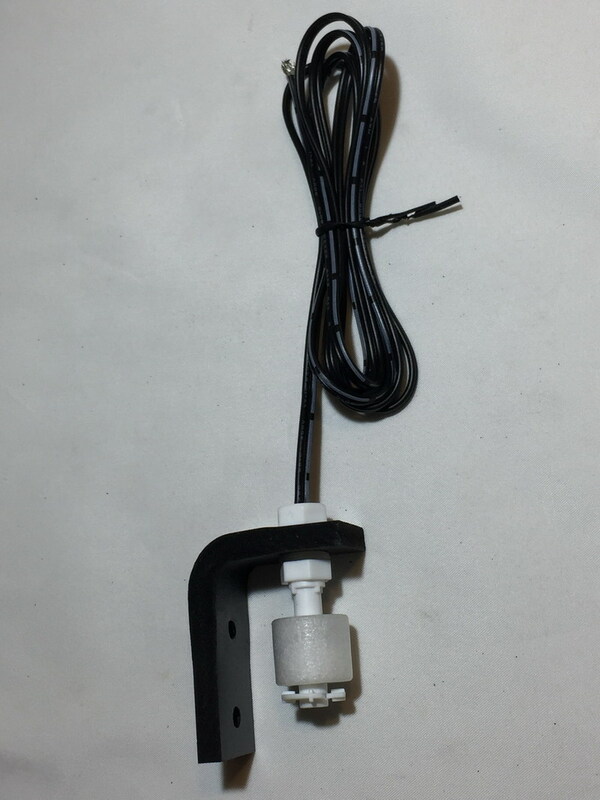 Angled plastic bracket includes two long wire float switches and has 2 holes drilled in it for mounting.